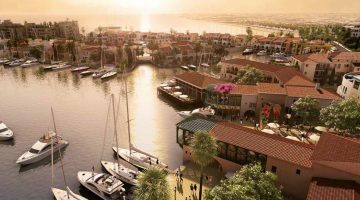 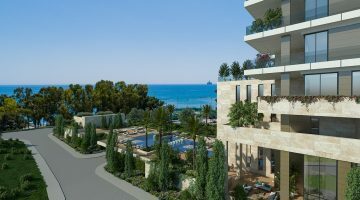 This exclusive beach front residential complex will be home to a number of outstanding luxurious villas. 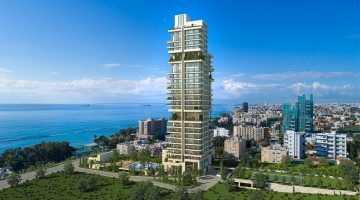 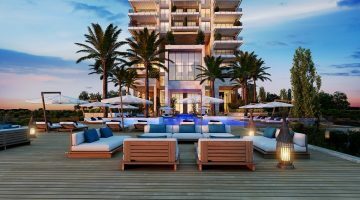 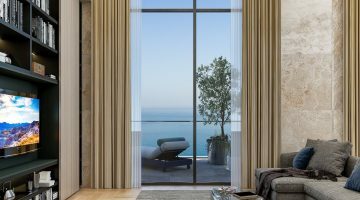 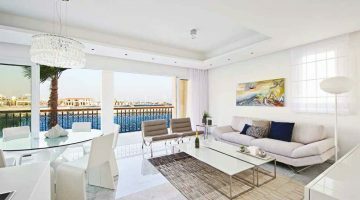 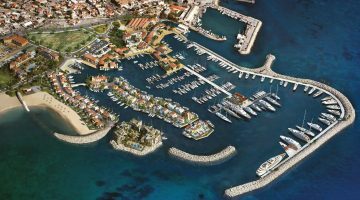 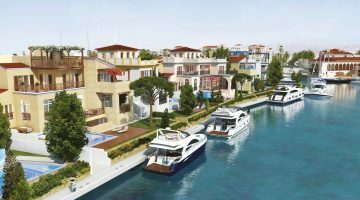 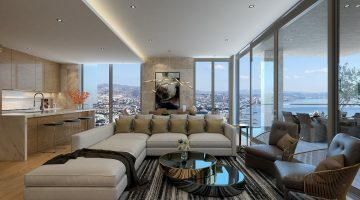 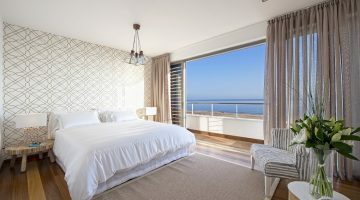 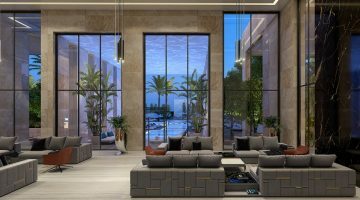 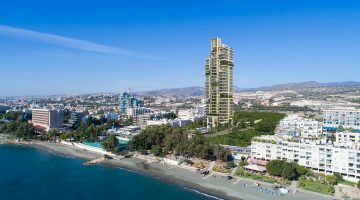 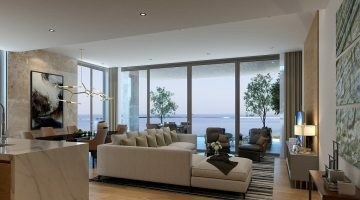 Situated on a secluded beach front in Limassol, the private location will have 24 hour security and a number of facilities including a gym, cinema, concierge service, spa, cigar lounge, mini golf, water sports and much more. 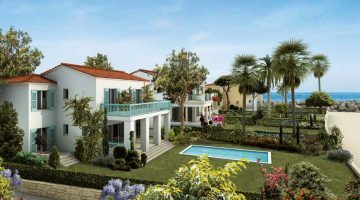 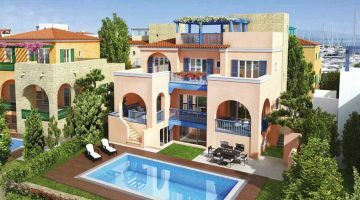 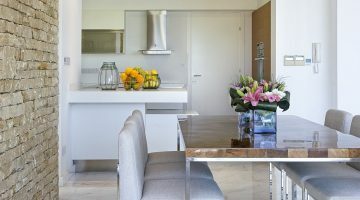 There are a variety of different villas to chose from all varying in priced from €2,050,000 to €14,000,0000. 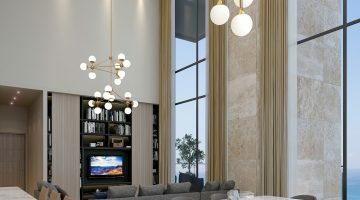 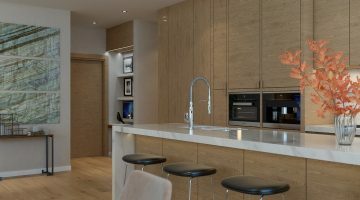 All villas will be built using an amalgamation of exquisite modern materials combined with natural finishes such as wood and stone. 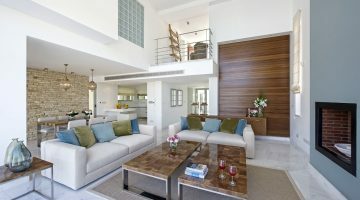 High ceilings and open plan living ensures that the property if filled with light. 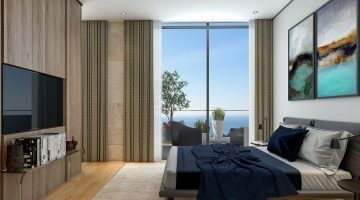 For more detail and availability, please contact us.